Shushandukht (c. 380-430 CE) was born in Persia, the daughter of the Resh Galuta (Exilarch), a title reserved for the chief rabbi and official leader of the Jews in the diaspora during this time period. Little is known of her early life. She went on to marry the Sasanian king Yazdegerd I, and gave him two sons, Shapur IV and Bahram V (c. 406-438 CE). Yazdegerd and Shapur were assassinated, triggering a brief civil war that ended with Bahram successfully taking the throne. 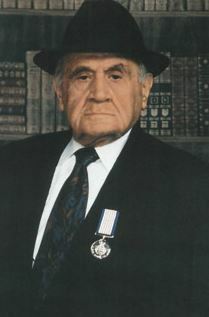 Bahram V went on to reign for nearly two decades as Iran’s Shah. In that time, he held off the advancing Eastern Roman Empire and conquered Armenia. Later, a massive invasion by the feared Huns nearly destroyed his empire. However, he caught the Huns unaware in a surprise night attack, decimating their force, and bringing peace to the entire region. Bahram presided over a period of great Persian wealth. 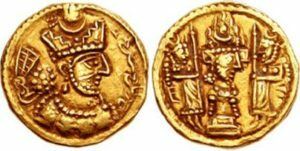 Coins with Bahram’s portrait have been found across Asia. Not surprisingly, Bahram V became one of the most legendary kings in Asian history, and is an important figure not just in Iran, but in Uzbekistan, Pakistan, India, and even in Islamic literature (despite the fact that the Muslims tried pretty hard to erase pre-Islamic Iranian history). Bahram V is the hero of many ancient Persian legends. One of these was translated into English under the title The Three Princes of Serendip – giving rise to the word “serendipity”. In the famous Persian epic Shahnameh, he is the king that slays two lions with his bare hands. Meanwhile, his mother Shushandukht used her position to assist the Jews of Iran (where the vast majority of the world’s Jews lived at the time). She established large and prosperous Jewish neighbourhoods in Esfahan, Susa, Hamadan, and Shushtar. 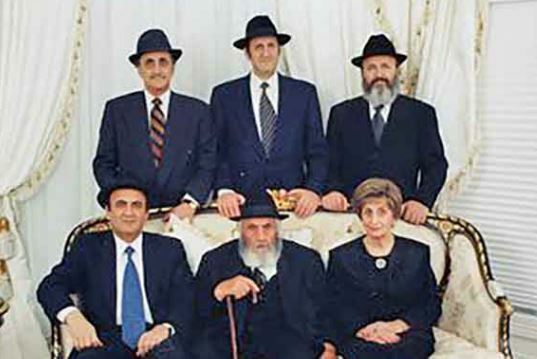 During this period, the Jewish Exilarch sat on the Shah’s court. 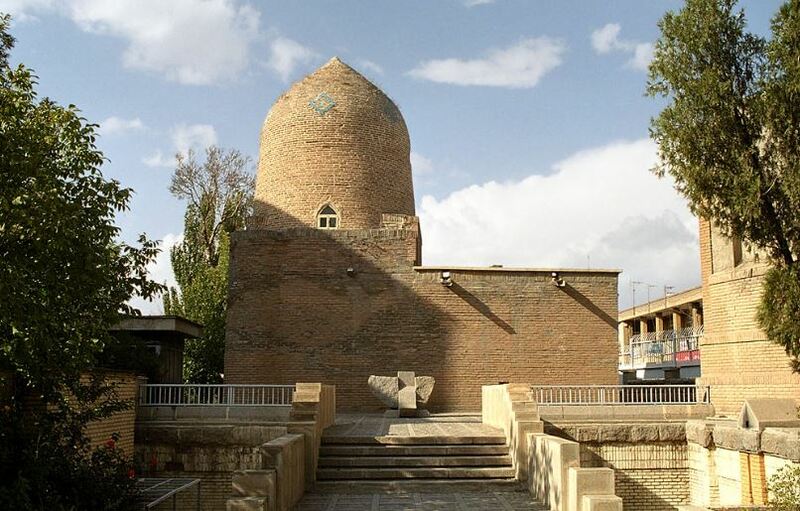 Many scholars believe that the ‘Tomb of Esther and Mordechai’ in modern-day Iran is actually the tomb of Shushandukht. This entry was posted in Law, Politics & Military and tagged Armenia, Asia, Bahram V, Emperor, Exilarch, Hamadan, India, Iran, Isfahan, Jewish Kings, Jewish Queens, Persia, Persian Jews, Resh Galuta, Sassanids, Shah, Shahnameh, Susa, Uzbekistan, Yazdegerd on March 16, 2017 by Jew of the Week.